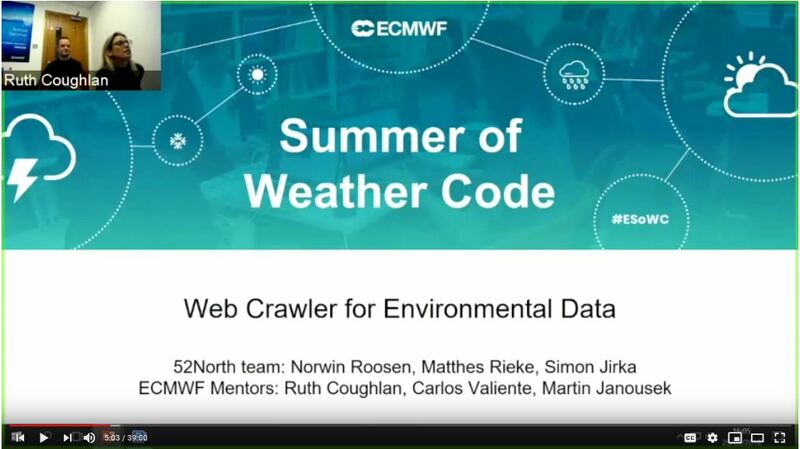 52°North’s Norwin Roosen presented results of the ECMWF Summer of Weather Code project “Web Crawler for Environmental Data”. ECMWF, the world’s leading center for global medium-range weather forecasts, launched an online program to develop innovative weather-related technologies – Summer of Weather Code. 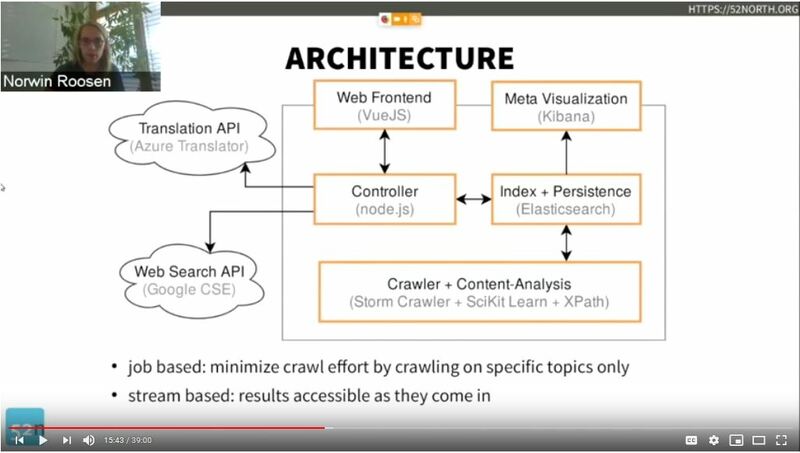 As part of his external semseter at 52°North, Norwin Roosen developed a web crawler to facilitate and automatize the web-based search for new environmental data sources. 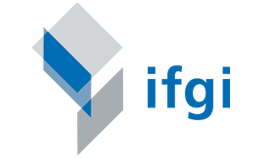 This development replaces a time-consuming manual search for new data sources. The resulting data can be used to improve global predictive weather forecasting models.